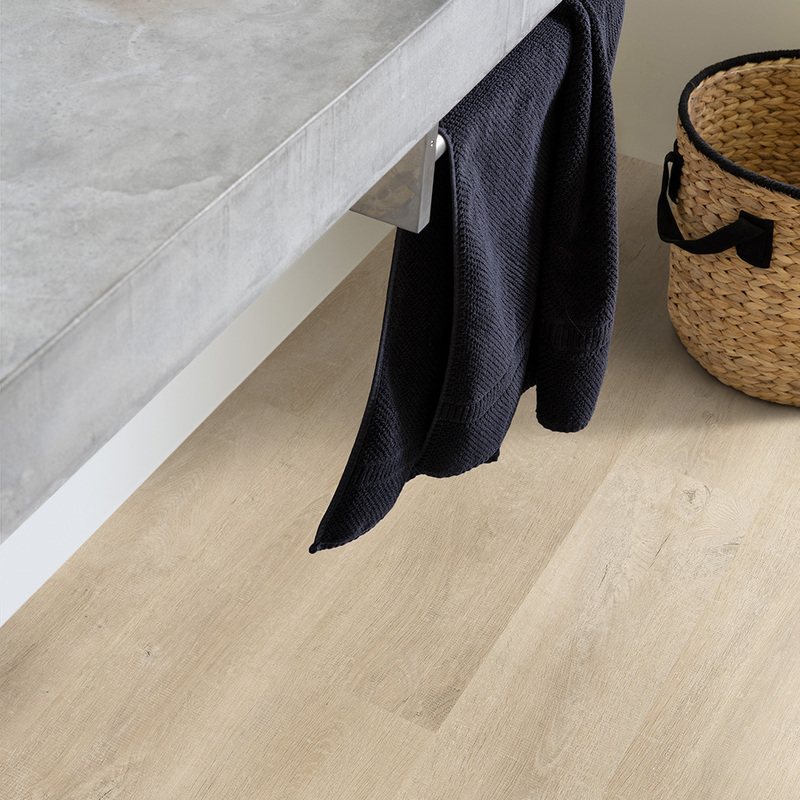 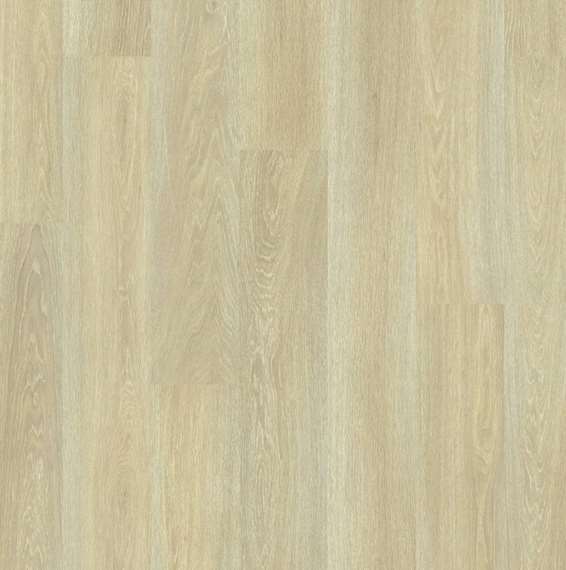 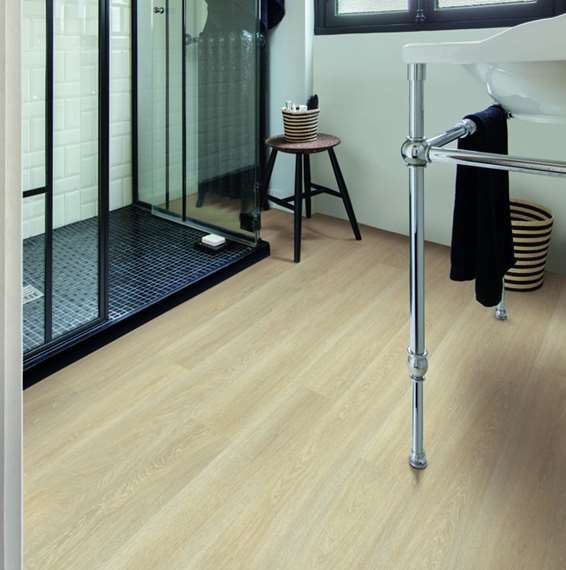 Give your home a stylish makeover with the Estate Oak Beige EL3574 laminate floor from the Eligna range. 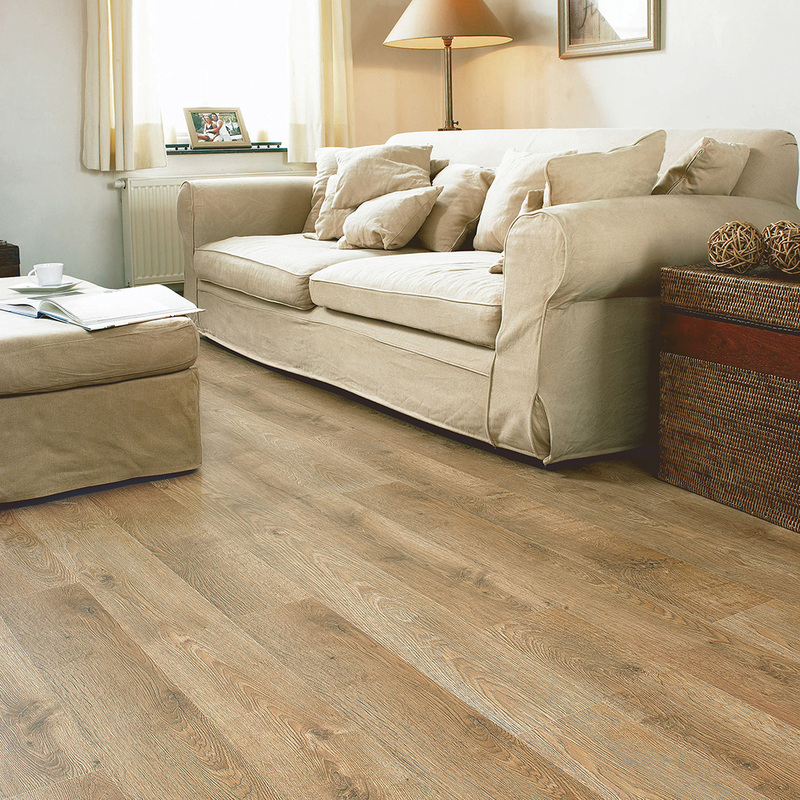 The elegant wood effect pattern and light brown tones will look fantastic in any décor, from classic to modern. 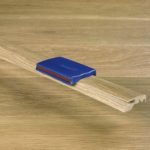 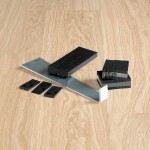 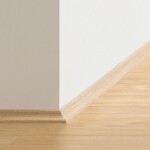 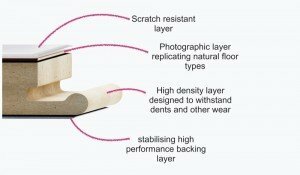 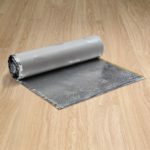 Made with the ingenious Scratch Guard technology, this laminate floor is up to ten times more scratch-resistant than other laminate flooring, bringing peace of mind that it will look like new for many years to come. 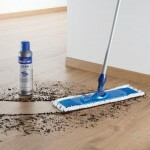 This product comes with a substantial 25-year domestic warranty.